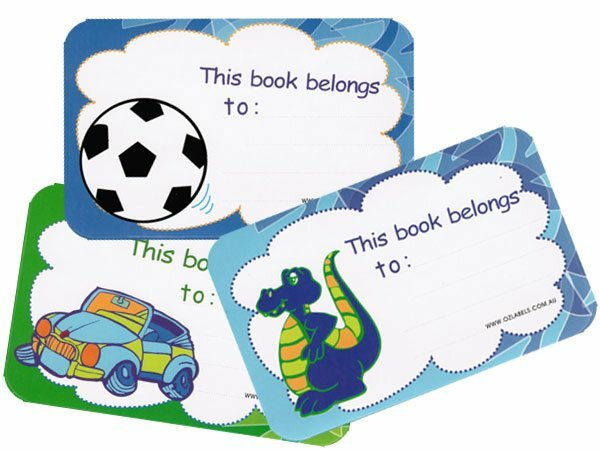 Gorgeous full colour bookplates; made from quality adhesive gloss paper.Perfect for children's schoolbooks and other storybooks. 8 different designs in each set. These book stickers are made of paper, not vinyl. It's not waterproof.